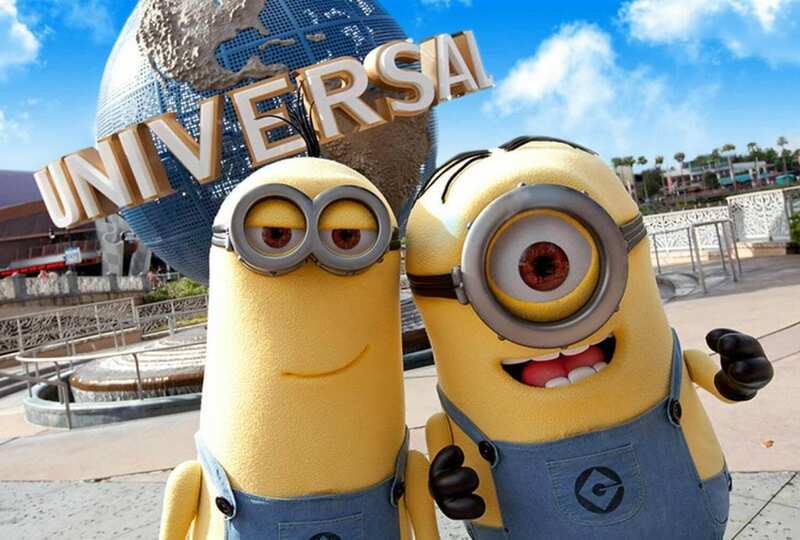 Located in the heart of Hollywood, many rides, shows, and attractions at Universal Studios are wheelchair accessible. The park offers sign language interpreters (free of charge with a minimum of one week notice) and assistive devices and scripts that can be found at Guest Relations desk at the front entrance. A detailed informational brochure can be found online and at he Guest Relations. 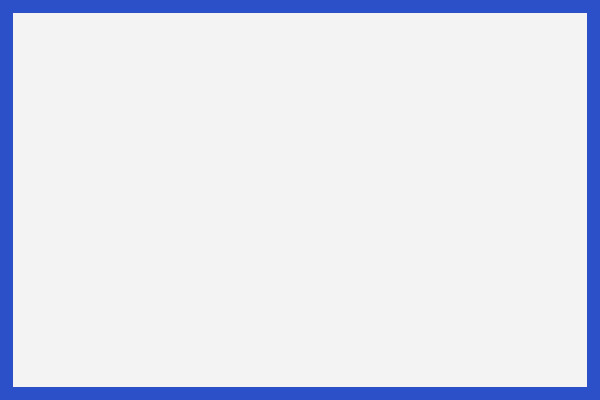 Click here for details about accessibility information. 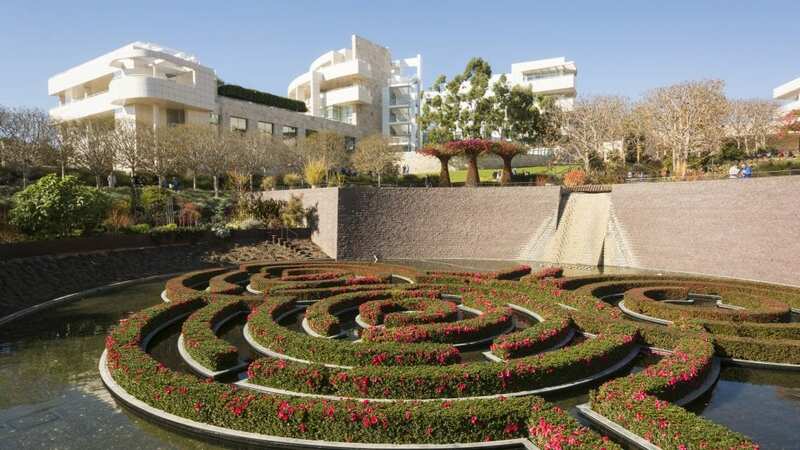 The Getty Center is a wheelchair friendly destination right from the start of the journey of entering the museum. From the underground parking to the tram station, it is a smooth trip. The south-facing balconies are accessible to view the city. A gently smooth zig zag path is included in their gardens. The museum offers wheelchair rental, sign language interpretation, and assistive listen devices. 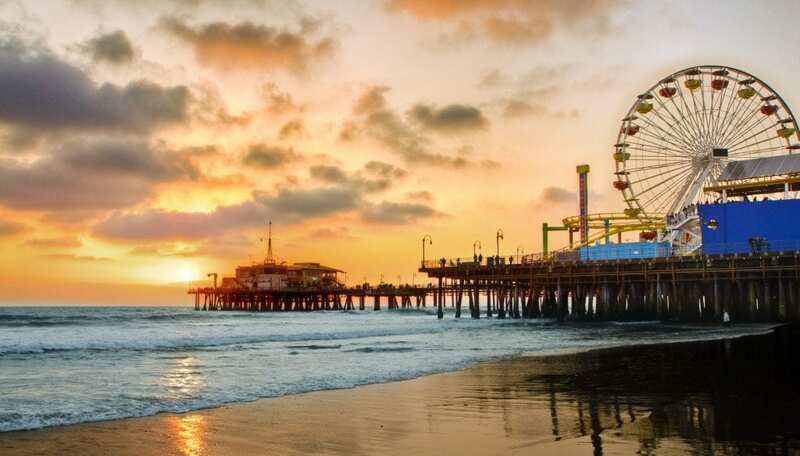 You can’t visit LA without visiting it’s famous pier. Not only is it a fishing pier, it also has an amusement park, restaurants, and shops. Make sure to park in the pier level deck for easy accessibility to the pier. 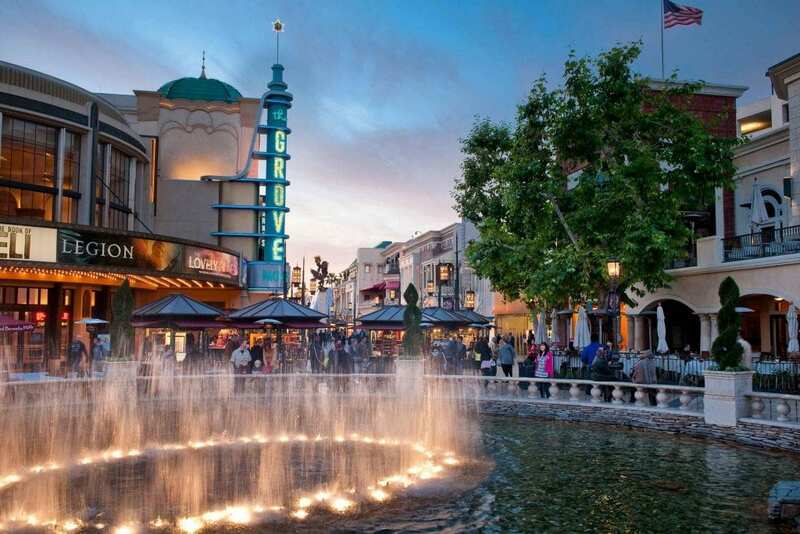 If you are looking for a place to dine and shop, the Grove is where you want to be. Major stores have handicap- assisted doors. It also has a Farmers Market, located next door. The Grove’s trolley has a wheelchair lift to take visitors to the Farmers Market. To park, park on the first floor of the parking structure where the handicap parking spots are located. Wheelchairs rentals are available at the Concierge Desk at the parking structure. 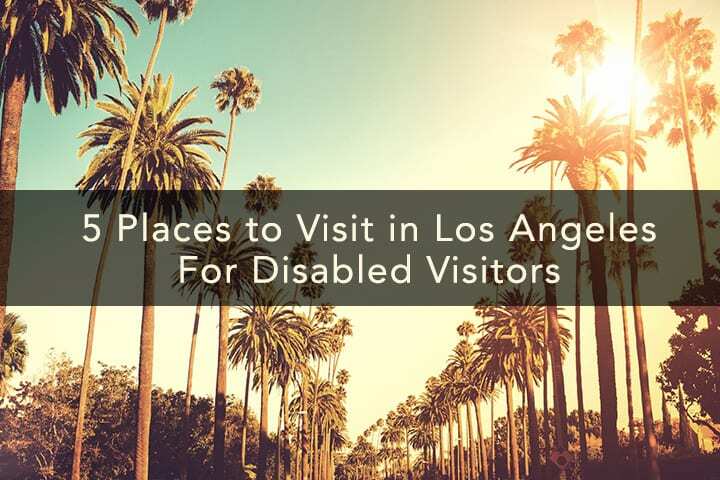 One of the most wheelchair friendly places in Los Angeles, wheelchair users can enjoy viewing the sea creatures without getting out of their wheelchair. Wheelchairs are free to rent at the Information Center. 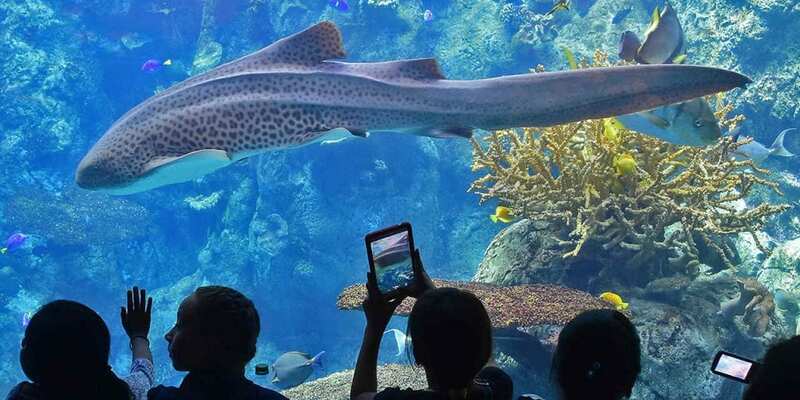 Other services such as audio tours for visitors who are blind and copies of show scripts are available for those who are deaf or have haring disabilities.